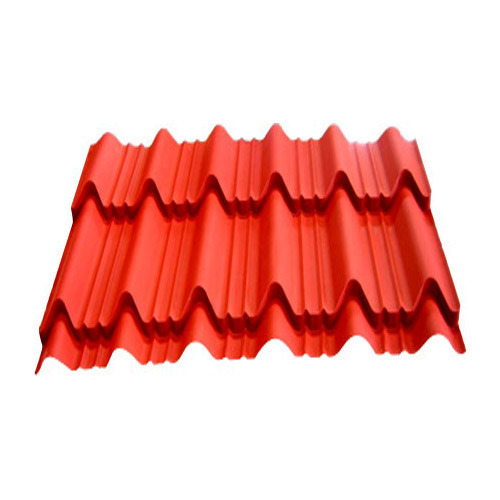 Hi Rib Profile Sheet These sheets are widely utilized in roofing and walling application of various industrial and commercial builds. Featuring high tensile strength construction that is made from the quality approved grade of steel, the offered sheets have fewer fasteners which make the process of installation easy and fast. Further, our prestigious clients can order this viable roofing system from us at a competitive price.